Remember during the aftermath of the Avengers: Age Of Ultron when everyone started speculating that Black Panther would make an appearance in the movie? Well, it turns out the speculation was right, at least on a vague level. We still don’t know whether T’Challa will show up in the upcoming film, but we do know he will be getting his own movie! The announcement came today straight from Kevin Feige’s mouth during a special Marvel event on Hollywood Boulevard, featuring both journalists and fans. We don’t know a ton about the film yet, but we do know it will be released on November 3, 2017, smack dab in the middle of Phase 3. Perhaps more importantly, we know who will be playing him too! 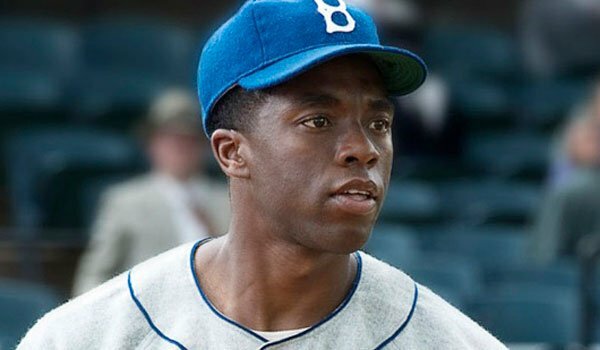 42 star Chadwick Boseman. 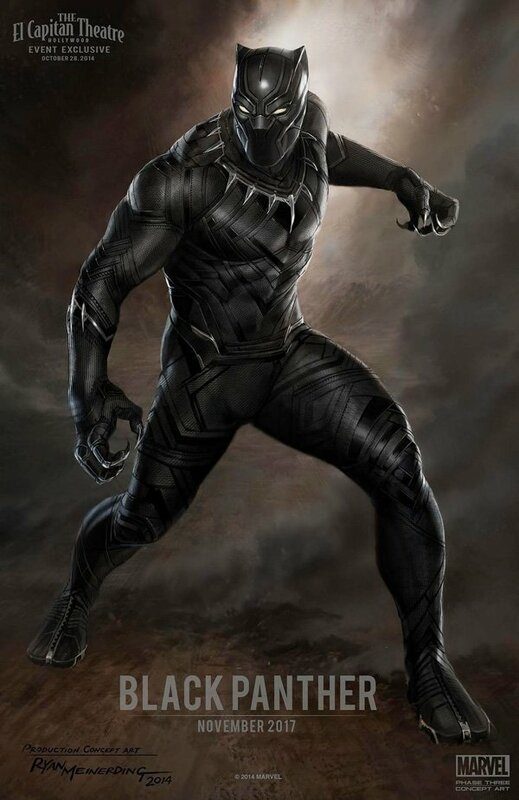 Black Panther will be first introduced in Captain America: Civil War. Exactly how big of a role he will play is unclear, but given the subject matter and how many different superheroes that story involves, it actually makes sense that he would show up, especially if he's going to be a major force in the world moving forward. Feige has hinted that we will be getting our first taste of Black Panther's world in Joss Whedon's The Avengers: Age of Ultron, but it sounds like the hero won't actually be showing up in that particular film. It's hard to complain about anything in this concept art, as it basically looks like it has been ripped straight out of the pages of the comics. Given that this is concept art, it's likely that the uniform will undergo at least some changes in the coming years, but this is probably a very good representation of what we will get to see in November 2017. Now we're just waiting to actually see Chadwick Boseman wearing it. What do you think of this Black Panther announcement? Do you think Chadwick Boseman is a good choice to play the part? What do you think of the costume? Tell us what you think in the comments section below!